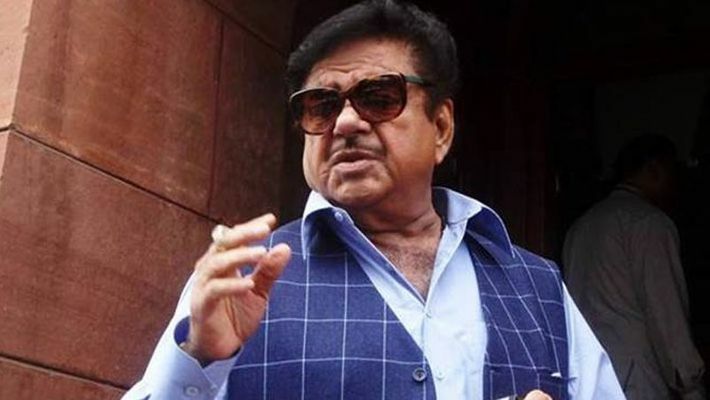 Veteran actor-politician Shatrughan Sinha on Wednesday said behind a successful man's fall is a woman but clarified that he was not making fun of the #MeToo movement and his comments should be taken in "right humour". Sinha said his wife, Poonam, is a "goddess" and his "everything". When asked whether he was making fun of the movement, Sinha backtracked and said his statement should be taken in "right humour." "Don't take it otherwise. Please take it with a plain sense of humour. I highly appreciate and applaud the women, who, better late than never, have come forward... I salute their courage and guts.